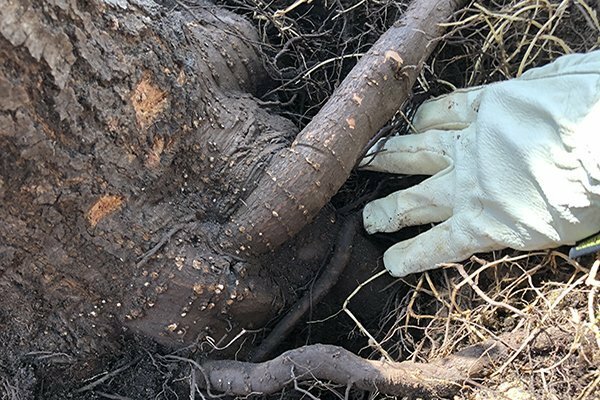 Texas Tree Surgeons is your local, trusted, and reliable source for tree trimming, tree removal, stump grinding, and all other arborist services across North Texas. We are a local, full-service tree care company with over 20 years of experience in the industry, owned by Board Certified Master Arborist® Amy Langbein Heath. We’re in the tree service business because we care about our customers and we care about trees. For that reason, we only hire highly-skilled climbers with years of experience. Texas Tree Surgeons also strictly adheres to the guidelines set by TCIA and ISA. If you’re in the DFW area we would love to work with you – request your free estimate today! 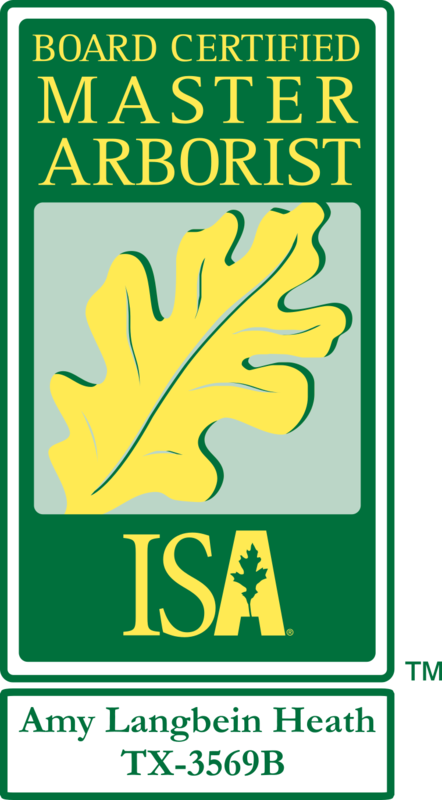 We are passionate about caring for your trees and have a full team of Certified Arborists ready to take on any tree care-related project you might have – whether that be residential or commercial, we work with both. At Texas Tree Surgeons we always strive to create a professional and exceptional customer experience, with an emphasis on quick response time and quality service. Want to see how we can help? Get started today by requesting a free estimate. Why Choose Texas Tree Surgeons? Besides our love for trees and highly-skilled team of local Arborists, we are dedicated to making your experience with us simple, easy, and quick. Our team is incredibly responsive, all of our bids and invoices are sent via email so you always have a hard copy, and you also have the option to pay your invoice directly online, simplifying the process even further. From your first service appointment to paying invoices online, our main goal is providing you with the best possible customer service, every step of the way. We pride ourselves on providing professional, efficient, timely, and thorough service at all times. We love our customers and we love trees, which is why we work hard to provide the best possible service at an affordable rate. A win-win for everyone. 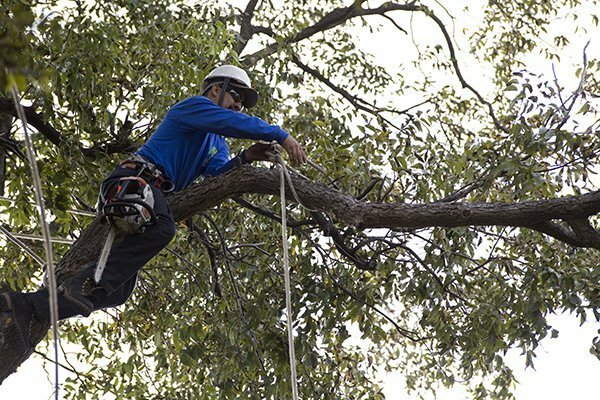 Texas Tree Surgeons is a completely insured and bonded business, so you have nothing to worry about. Our Certified Arborists will diagnose your trees’ health for potential disease, pests, and decay, and create a maintenance plan. Stumps left after a tree has been removed often need to be taken care of. 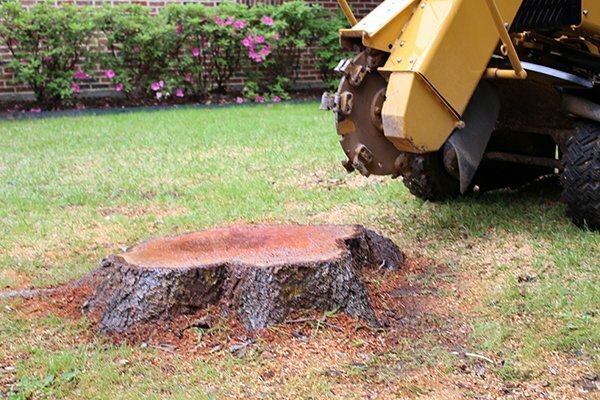 If you have an unsightly stump on your property let us know, we are happy to help. There are many reasons why a tree might need to be removed. Our team can help navigate through this process, and get you the information you need to proceed. Proper tree trimming is an essential element to overall tree care. Our Arborists are experts at identifying the pruning needs of any tree. We truly value our customers and take great pride in providing the best possible service to everyone we work with. Here's what some of our most recent happy customers had to say about working with Texas Tree Surgeons. Great crew and great results! I called, their arborist was out the next day, then the crew was out the day after that. They worked quickly and cleaned up even better than before they showed up. Very fairly priced and worth every penny. Highly recommend! Quick response time for quote and completion of job. They will always do what is best for the tree long term. They have worked on 3 homes for me over 6 years and would not trust any other company to work on my trees. The guys did a fantastic job today! It was amazing to watch them move around in the tops of the tree and they cleaned up everything. Thanks so much! We will definitely be calling you again. Ready to get started? Have a question? We’d love to hear from you. Request your free estimate and get started today.